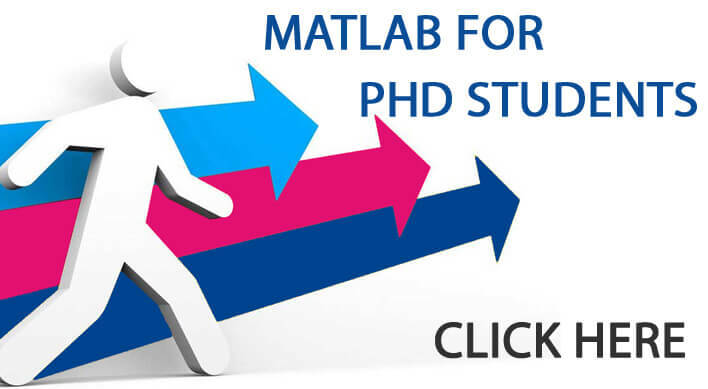 Matlab Help, One of the Best Service started by us for the Scholars, who are in need of all round guidance. Today there are plenty of sites and concerns providing guidance to scholars and students for their academic projects and research. We are not one among them, as we are unique in our way of approach and guidance. 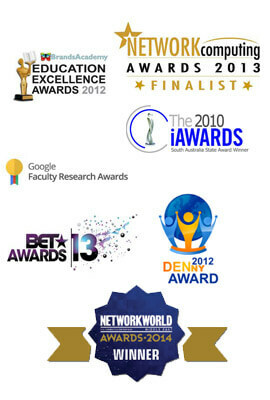 Our students know our guidance as we can give you 100% assurance for a successful research. Matlab is the best platform in which you can develop marvelous projects and applications. We have 100+ developers working on different concepts of Matlab which has made us experts of Experts. We support Matlab projects for students (B.tech, M.tech) and research scholars (Phd/MS). 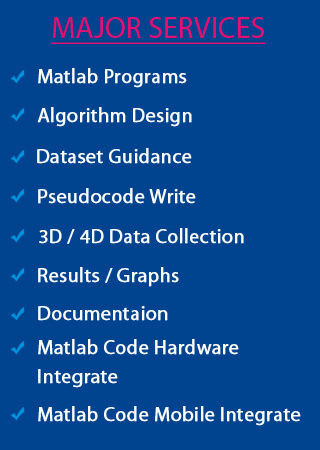 Students can approach us for any help regarding Matlab; we will give our complete guidance. Call back function and execution. Work on basics of OOPS like classes, Inheritance, dynamic dispatch, static and private methods, sealed classes, abstract methods, object arrays, class aliases. Geo science and remote sensing. APPROACH TO US WITH YOUR NEEDS………….